Image Credit: Ilona / Pixabay. This image has been modified. The effects on artery function of açai berries, cooked and raw blueberries, grapes, cocoa, green tea, and freshly squeezed orange juice. Vegetables and fruit, such as dried plums, may help build stronger bones. Avoid sugary and cholesterol-laden foods to reduce the risk of our most common cause of chronic liver disease. 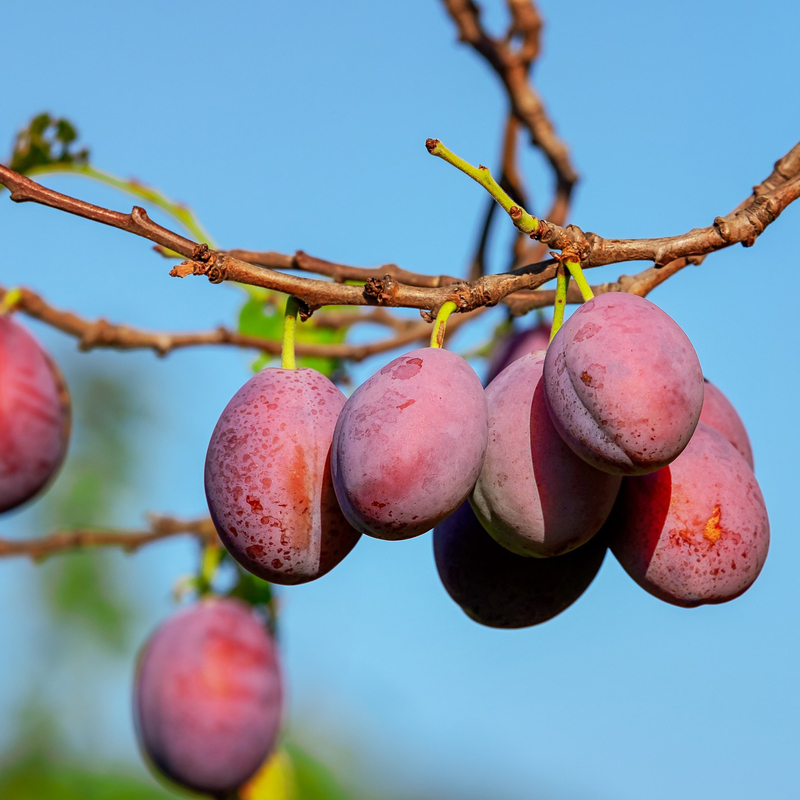 The average number of bowel movements a week is compared between those eating prunes, those taking a fiber supplement, and those eating a strictly plant-based diet. Dried Apples, Dates, Figs, or Prunes for Cholesterol? A comparison of the cholesterol-lowering potential of four dried fruits—apples, dates, figs, and plums. The consumption of certain fruits is suggested as a potential treatment for depression, given the presence of psychoactive neurotransmitters such as serotonin, dopamine, and melatonin in many plant foods. Death in America is largely a foodborne illness. Focusing on studies published just over the last year in peer-reviewed scientific medical journals, Dr. Greger offers practical advice on how best to feed ourselves and our families to prevent, treat, and even reverse many of the top 15 killers in the United States. What four letter food is associated with reduced blood pressure and body fat? Ranking foods by antioxidants per serving. Ranking foods by antioxidants per unit weight.